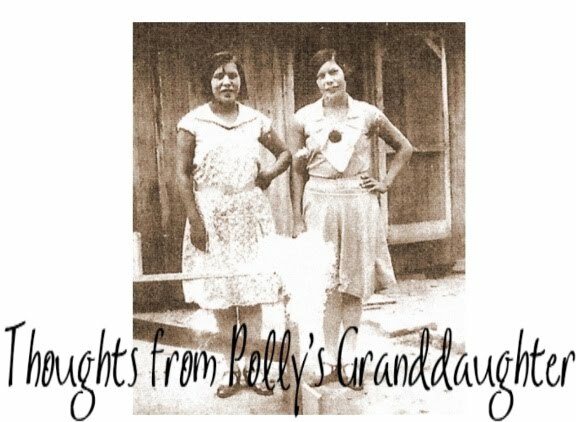 Thoughts from Polly's Granddaughter: Are You Sure That is Your Ancestor? Are You Sure That is Your Ancestor? Recently I have received quite a few messages from people who say they are Cherokee and that they found their ancestor or ancestors on the Dawes Roll. So far, none of these people were right in their assumptions. These people made the very common mistake of assuming a person with the same name as their ancestor was their ancestor. Finding a name on a Dawes Roll index listing that matches the name of your ancestor does not mean much. Too many people have heard a story they were Cherokee so they go straight to the Dawes Roll index and search for any name that matches one of their ancestors. This is the wrong way to go about Cherokee research. First, you must know when your ancestor was born and when they died. If they died in 1885, then they will NOT be listed on the Dawes Roll. If they were born in 1922, they will NOT be listed on the Dawes Roll. A person MUST have been alive in 1902 at the time the Dawes Roll closed in order to be found on it. People listed on the Dawes Roll must have been living in Cherokee Nation, Indian Territory. If your ancestor was living anywhere else, then they are not on the Dawes Roll. 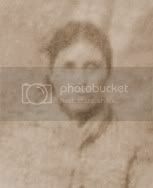 There are some minors (children of Dawes enrollees) who were born after 1902 who are listed on the Dawes Roll, but their parents are listed on the Dawes Roll and the family of these children had been living in the Cherokee Nation for years and years before the Dawes Roll. So, if your ancestor was born in Cherokee Nation, Indian Territory in 1905, but his parents were born in Illinois in 1880 and the grandparents were born in Pennsylvania, your ancestor will not be found on the Dawes Roll. The fact that your ancestor was born in Cherokee Nation, Indian Territory means nothing in terms of Cherokee ancestry. At that time, the whites in Indian Territory far outnumbered the Indians. After reviewing everything about your ancestor, if you learn they were born in Cherokee Nation and living in 1902 and their family had always been in Cherokee Nation, then, and only then, you may want to review an online index to see if your ancestor is listed on the Dawes Roll. IF you find a name that matches that of your ancestor, then you will need to obtain the application the person listed on the Dawes Roll made. That should give you enough information to determine whether the person listed on the Dawes Roll is really your ancestor. Happy hunting.